Every animal has a habitat where it can find food and shelter. But for one group of less-than-cuddly creatures, their habitats are not forests, seas or deserts. They prefer to live upon the bodies of other animals like YOU! They are PARASITES! 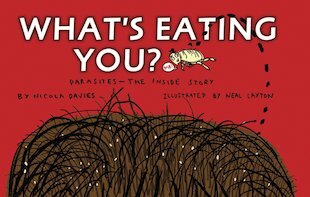 Guzzling on your skin and organs, or bedding down in hair, fur, feathers, blood and guts, discover their disgusting secrets. Dare yourself not to scratch or shudder as you read… and then give in: it’s impossible! 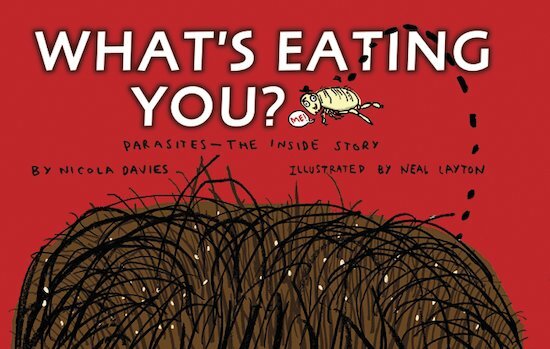 Packed with creepy-crawly comic strips, this itchy-scratchy info book is hideously amazing!